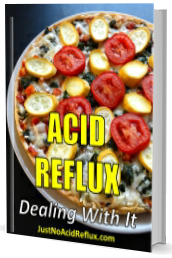 One of the types of acid reflux drugs is called proton-pump inhibitors, or PPIs. New research suggests that these can cause kidney damage or even renal failure. The kidney function begins to decline, so the patients are not aware of their condition until it’s too late. 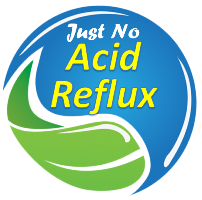 On the other hand, the same research was made with another type of acid reflux drugs, called H2-blockers, showing much less alteration to kidney function. Additional info click here.